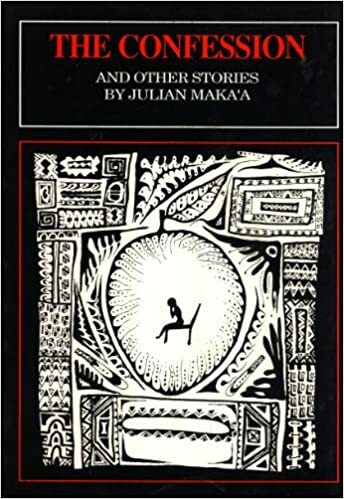 A collection of poems on a variety of topics from "The Women" to "Tiare" to "First Day In Beijing". Hauʻofa, born of Tongan parents, lived and worked in Fiji. 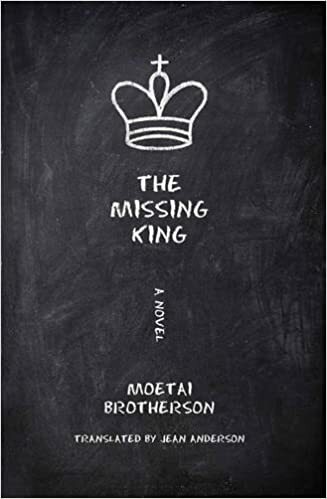 This is a satire of the contemporary Pacific complete with corrupt politicians and "simple" villagers. 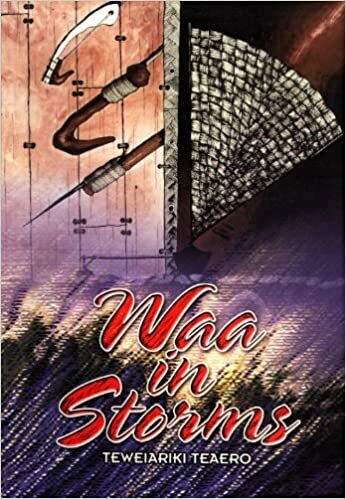 A collection of short stories and poems about living in the islands of Kiribati and the challenges of an island life style amidst the encroachment of western ways. The Cook Islands, Fiji, Kiribati, Niue, Papua New Guinea, Solomon Islands, Tonga, Western Samoa, and Vanuatu. Short stories and poetry from Fiji, Aotearoa, Samoa, Cook Islands, Tuvaluan, Niue, Tongan, and I-Kiribati authors. 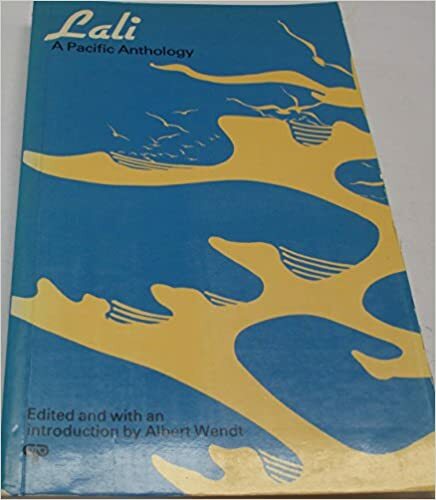 An anthology of Maʻohi French Polynesian writers. 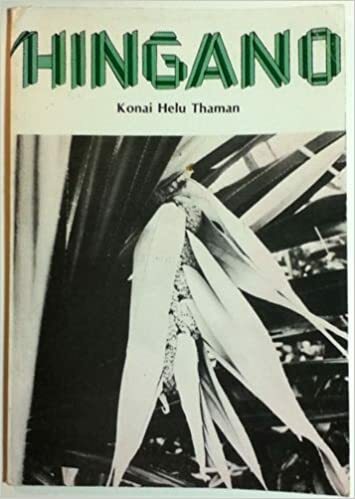 This volume contains poetry, memoir, novel excerpts and short stories about the life and issues in French Polynesia.